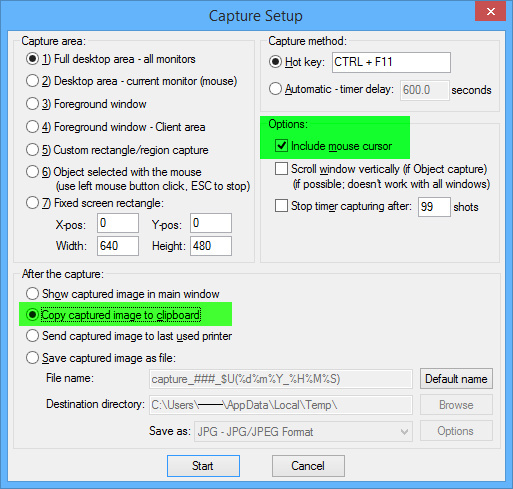 How to – Screenshots with mouse’s cursor! Here’s a very, very, very useful tip on how to take screenshots of your screen(s) AND include the mouse cursor! Usually, it cannot be done natively in Windows, but if you have IrfanView installed,you’re good to go! 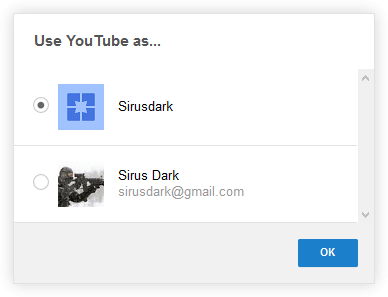 Oh? What’s that? IrfanView is just the best free Image viewer out there. Nothing less. BTW, if IrfanView is NOT your default image viewing application… my sincere condolences. Okay! Open IrfanView, press C, choose the options you want and make sure to select the “Include mouse cursor” checkbox. That’s it! Dead simple. Here, my preferred settings highlighted in green. P.s. : I’m actually thinking of starting a series just on IrfanView; it does so many things! As usual, the first Saturday in May is Free Comic Book Day! For me, it’s an excuse to go for a walk (all day), hang out with friends, meet crazy strangers people and just have a nice day. Early adopter? Try the latest Windows now! For all of you out there early adopters, being first isn’t enough. You want NOW, BEFORE now. So here you go! You can download Windows Technical Preview here, now! But you already did, didn’t you? FREE BONUS Get DraftSight FREE! DraftSight is professional-grade, free CAD software.